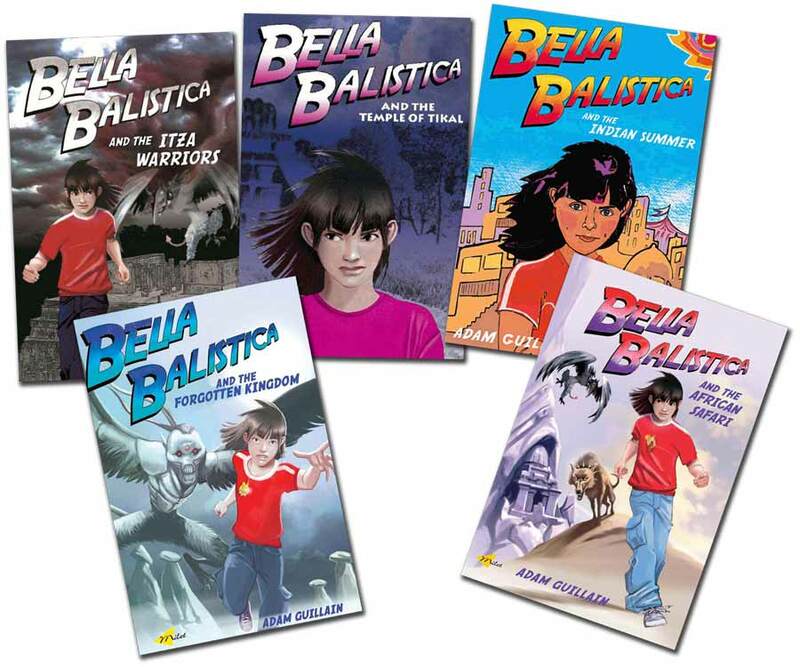 Adam has written five novels in the Bella Balistica series. They’re about a girl called Bella who lives in London. Bella discovers her connection to a Mayan goddess and how she must use it to impact on her world.